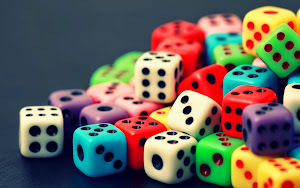 The promises by mobile phones production companies to lunch 5G Android phones in 2019 has been fulfilled. The 5G cell phones are coming and some of them have already been officially presented by manufacturers. 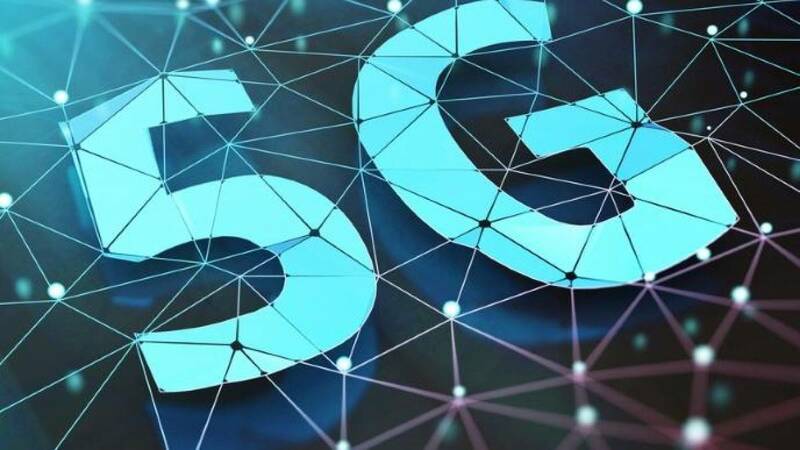 The 5G technology is coming, and the first cell phones compatible with the new mobile phone networks have already begun to reach stores. 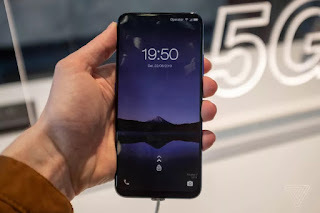 During the Mobile World Congress, one of the world's leading mobility fairs, manufacturers such as Samsung, Xiaomi, Huawei and LG introduced their first 5G models, while others such as Oppo and Sony demonstrated future product prototypes. 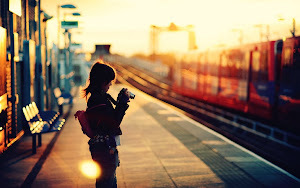 It is true that 5G is still somewhat distant: the first commercial networks have been connected in some parts of the world in the first quarter of 2019. This could be seen as limited technology coverage because of its availability in limited regions. 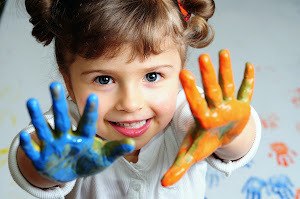 In addition, many of these models are quite expensive and not very accessible. But we expect it to expand to other regions as we enter the second quarter of the year. 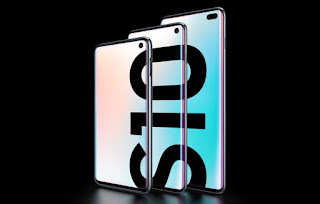 Days before the official start of MWC 2019, Samsung moved ahead and introduced the Galaxy S10 line to 2019, including a device already compatible with 5G networks. The Galaxy S10 5G has the same specifications as the 4G model, but compatibility with fifth-generation networks promises to download multiple videos in a matter of minutes, as well as games in the cloud with advanced graphics and no delay. The problem is that it will not be released here - initially, only countries like South Korea and the United States will receive the 5G version of the phone, which will be released months after the conventional models. Screen: 6.7 "Quad HD + (1440 x 3040 pixels) Super curved AMOLED. China's Huawei has decided to join several of the current trends into a single device: the Mate X has a foldable screen and compatibility with 5G. The Mate X can be used as a conventional smartphone when it's closed - the screen has 6.6 inches offering plenty of room for content display. But if you want more, you can open the device that, with an 8-inch display, is now used as a tablet. With state-of-the-art hardware and Balong 5000 5G modems to access the most up-to-date mobile Internet networks, Mate X will not be an inexpensive handset: out there, it should cost about $ 2,600. Battery: 4.500 mAh with 55 watt charger. Xiaomi is one of the largest manufacturers today and does not want to be left behind. In fact, she wants to go out in front of other companies and plans to start selling Mi Mix 3 5G right now. 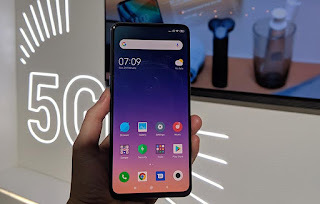 A modified version of Mi Mix 3, a cellphone with respectful hardware and a price in mind, the new 5G handset is already on sale in China for the equivalent of $2,600 - hardly have a cheaper 5G mobile phone this year. The chances of Mi Mix 3 5G coming to Nigeria are minimal: major electronics outlets, which will distribute models of Xiaomi handsets in the country, has no plans for now to launch Mi Mix 3 here. Dual rear camera: Main: 12 MP; Telephoto lens: 12 My. 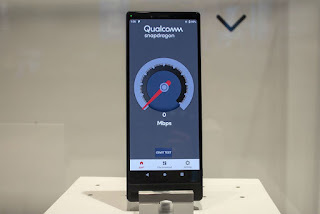 The LG V50 ThinQ 5G is the first smartphone of the brand compatible with 5G networks and features a Snapdragon 855 processor, as well as a Qualcomm X50 modem that promises "20 times faster than 4G." 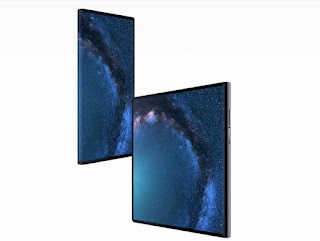 While Huawei has put a flexible screen on a 5G device, LG has also taken an unconventional approach to the V50: it has a second screen that can be attached to the device to give more room for users to tinker with the device. LG promises the V50 by the end of March, but has yet to announce what the price should be. 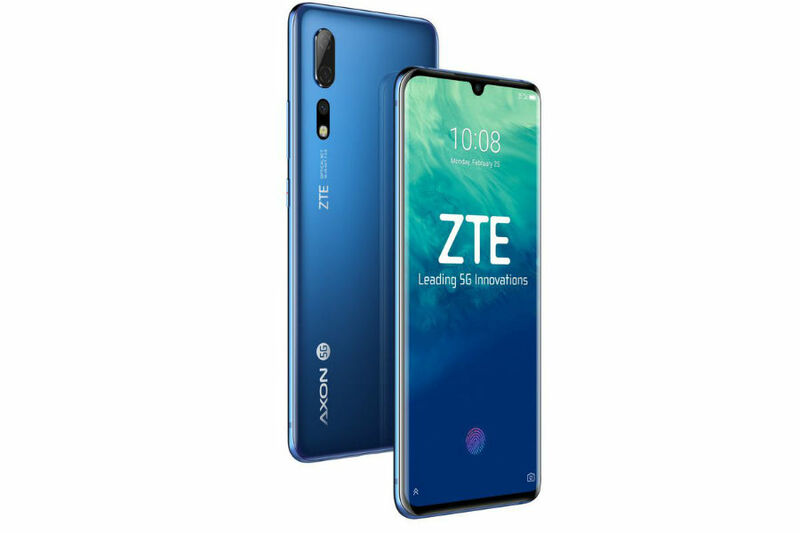 Another Asian manufacturer that is entering the world of 5G is ZTE. During MWC 2019, the company talked a little bit about the Axon 10 Pro 5G, which is slated to hit stores throughout 2019, with no set price. With state-of-the-art hardware and running Qualcomm's X50 5G modem, the Axon 10 Pro 5G is an evolution of Axon 9 Pro from last year - but instead of a notch similar to that of iPhone X, it adopts the drop format 'Water. Still with no set price, the phone will be launched even in the first half in Europe and Asia. ZTE says it already has an agreement with eight operators to use the 5G networks, but did not specify what those companies are. 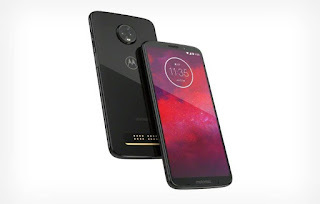 Despite the news announced in MWC 2019, the truth is that the first 5G phone has been on the market for some time: it is the Moto Z3. The model, which was not released in Nigeria, is compatible with a Moto Snap that adds 5G powers. Technically, the Moto Z3 is not yet a 5G smartphone, but it should not take long to become one. Verizon plans to start operating a commercial 5G network in 2019, and when it does, it will start selling the special module that adds compatibility to the new technology. 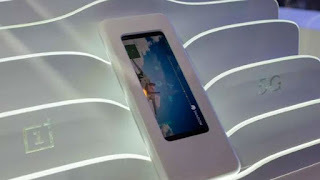 Known for its entry-level smartphones, Alcatel introduced a prototype 5G smartphone during the Mobile World Congress. It's the Alcatel 7 5G, a modified version of Alcatel 7. The device has Snapdragon 855 processor, 6 GB RAM, 4,000 mAh battery and 6.5 inch screen. 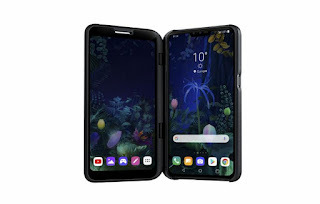 But it is still a prototype: Alcatel plans to launch it between the end of 2019 and the beginning of 2020, and it is possible that it will be modified by then. The Chinese are the most active in the 5G race and OnePlus is another Asian company that introduced a mobile prototype with the technology at MWC. 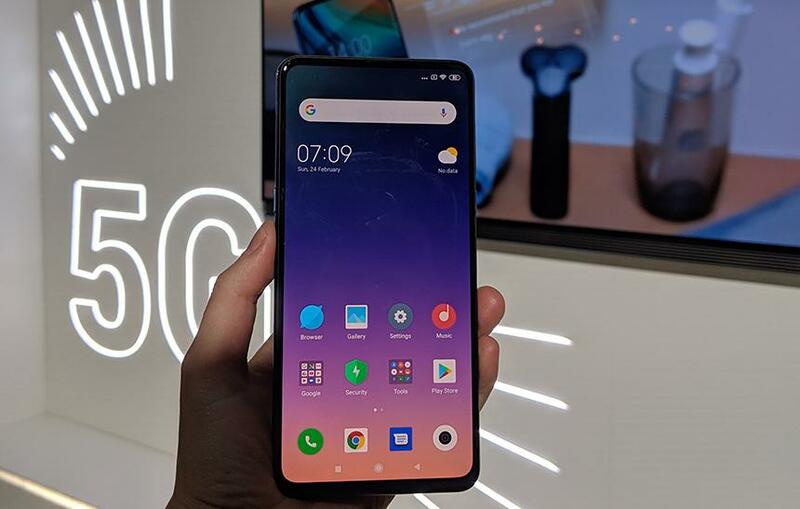 The OnePlus 5G prototype did little at the show: it ran a game via streaming on a mobile generation network, but spent most of its time protected in a plastic case. OnePlus promises to launch the device in the second quarter of the year, but gave no further details about hardware and price - the only information provided by the manufacturer's CEO is that 5G models should cost $200 to $300 more than 4G. 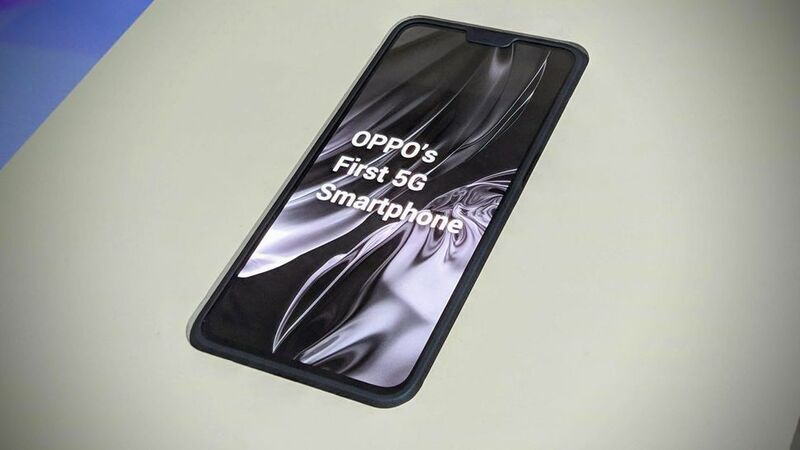 Without showing much of the device itself, Oppo also plans to launch in the second quarter of the year a cell phone already compatible with 5G networks. 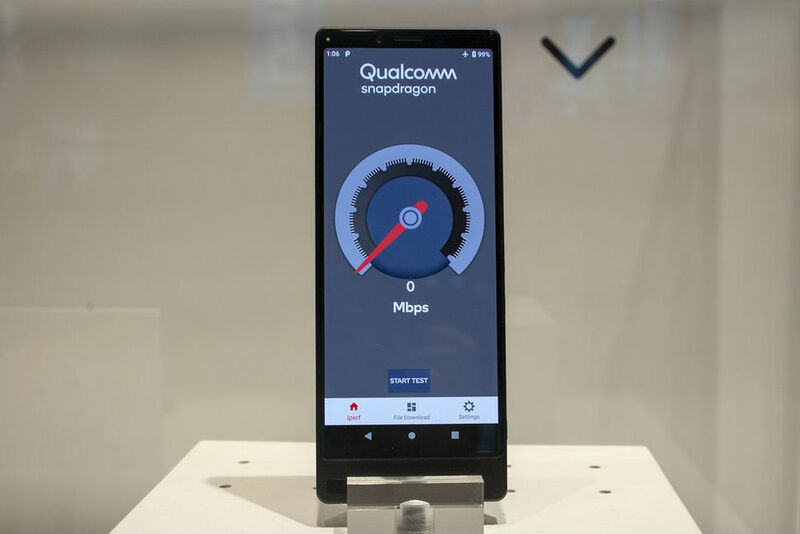 And all we know is that it will feature the Snapdragon 855 processor and the Qualcomm X50 5G modem. To finalize the series of 5G prototypes, the Japanese Sony also presented a model, called internally of AG-1. At MWC, it streamed video over a 5G network, and little is known about it in addition. The handset has the same 21: 9 aspect ratio as the recent handsets presented by Sony at MWC. The company did not release a forecast of launch and neither price for the device. Get yourself one of these 5G compatible phones and enjoy your downloads.